work in progres — . 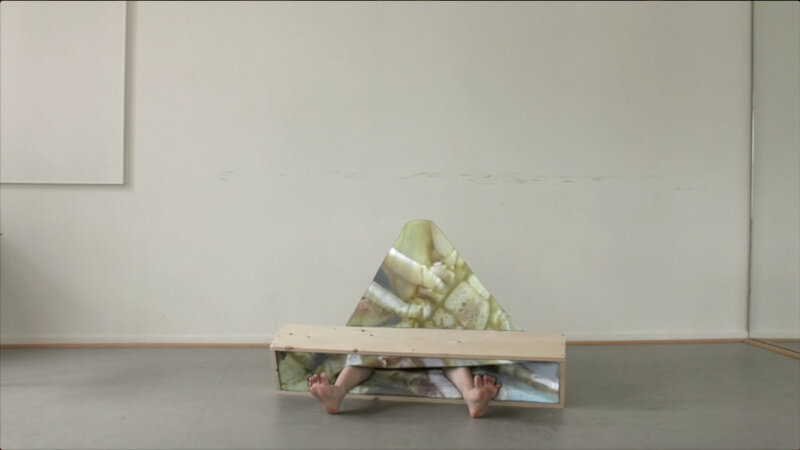 This project is in collaboration with dance company Teddy Shouldn't Smoke: a videowork where dancer Julia Gomez has to relate to an object that is too small and too little for her body to fit in. Within this strugling proces she tries to become her favorite animal.